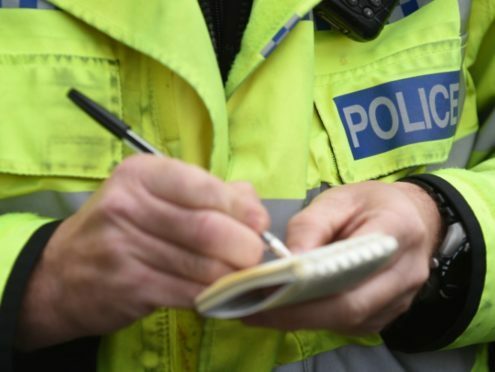 A 41-year-old has been charged in connection with two alleged break-ins at service stations in the north-east. One incident was reported at the Esso Service Station at Buckie’s High Street on October 9 and another incident at the Kessock Service Station at South Road, Fraserburgh, in the early hours of October 10. The man has also been charged in connection with an alleged intended theft at a store in the Crimond area on October 3. A report will be submitted to the Procurator Fiscal in relation to the three incidents.